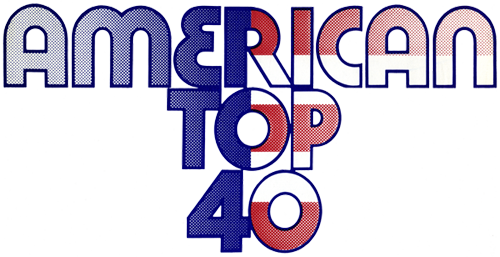 In the final installment of the Top 40 Americans in the ABL series, we now feature the very best import players (#1-10) hailing from the U.S.A. 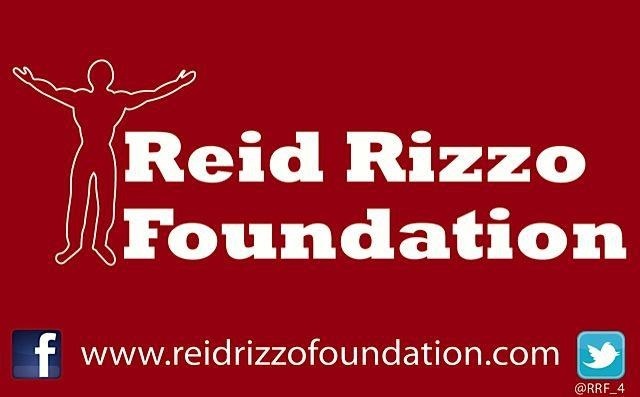 It has been a rewarding experience interacting with players, coaches, scouts, front office staff, media representatives and baseball fans to put together this rather ambitious undertaking. 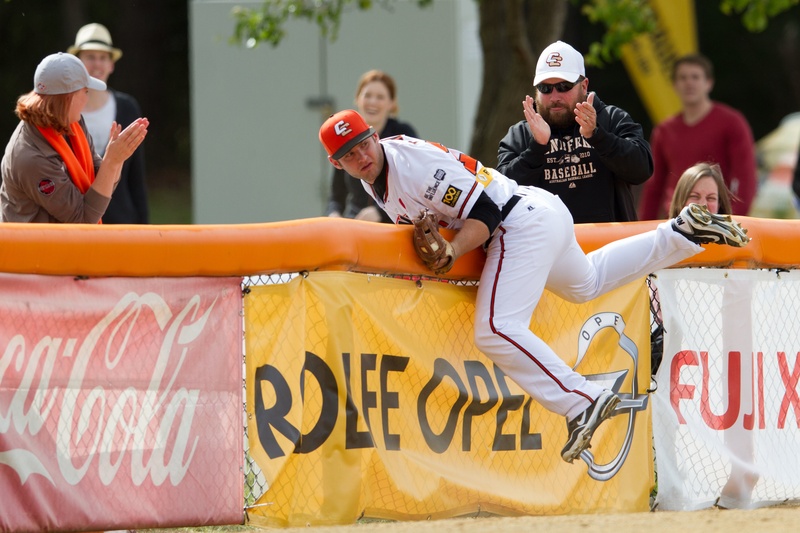 Congratulations to 2013 ABL Champ Canberra Cavalry! 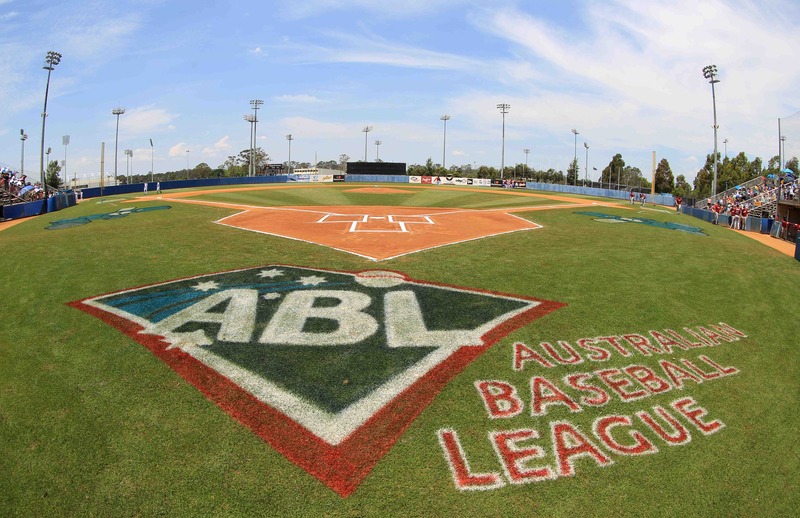 the excellent play-by-play commentary of ABC Grandstand’s “Strike Zone” host Chris Coleman and his team of supporters including Top American GM in the ABL Thom Carter. 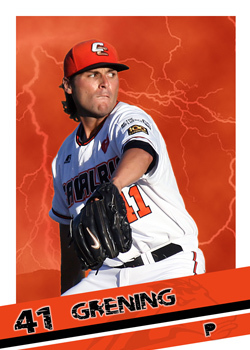 #10 Brian Grening of the Canberra Cavalry has always kept MLB caliber talent close by his side. 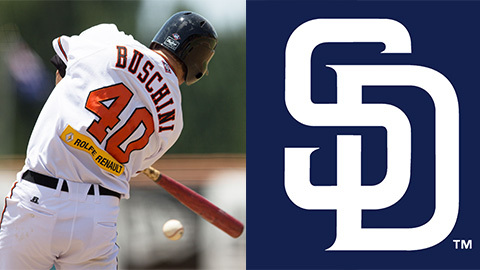 The former 2008 Cleveland Indians draft pick was teammates with ABL Triple Crown winner and recently signed San Diego Padres prospect Adam Buschini as well as St. Louis Cardinals prospect and Top 40 American in the ABL Adam Melker (#23) in 2007-08 at Cal Poly San Luis Obispo. 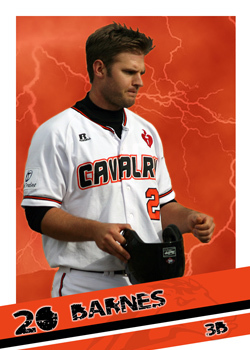 More recently the 27-year-old Newport Beach, California native was teammates with fellow Cavalry pitchers and Top 40 Americans in the ABL Sean Toler (#32) and Dustin Loggins (#40) along with one-time Atlanta Braves/Kansas City Royals prospect Steve Kent while playing independent ball for the 2012 Kansas City T-Bones. 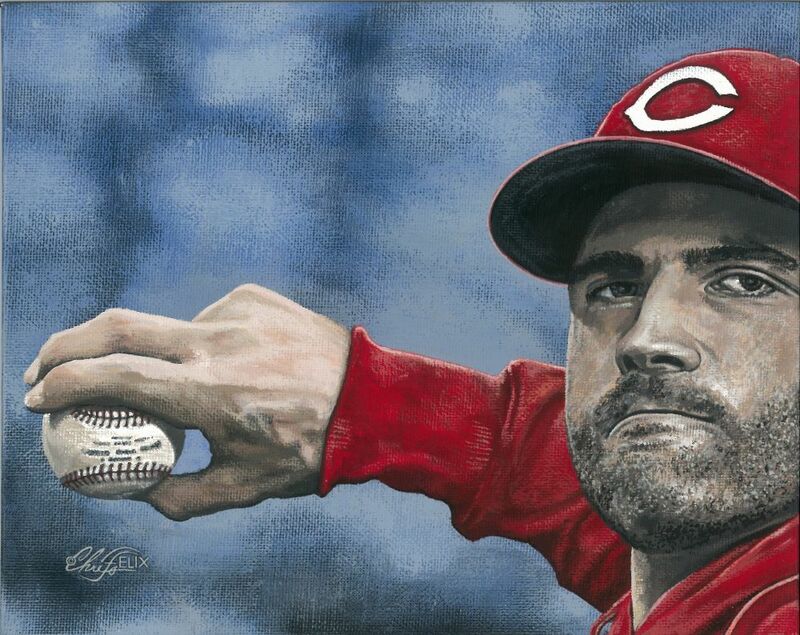 As a starter in the American Association of Independent Professional Baseball last year, he registered a career-high 113 strike outs–while picking up ten wins with a 3.69 ERA and a 1.22 WHIP. 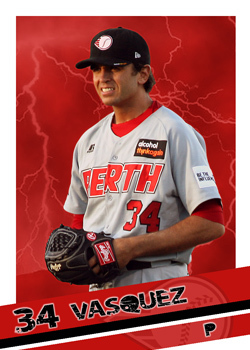 He was equally as impressive in the ABL last season, making 23 relief appearances and striking out 43 batters in 43.2 innings of work. 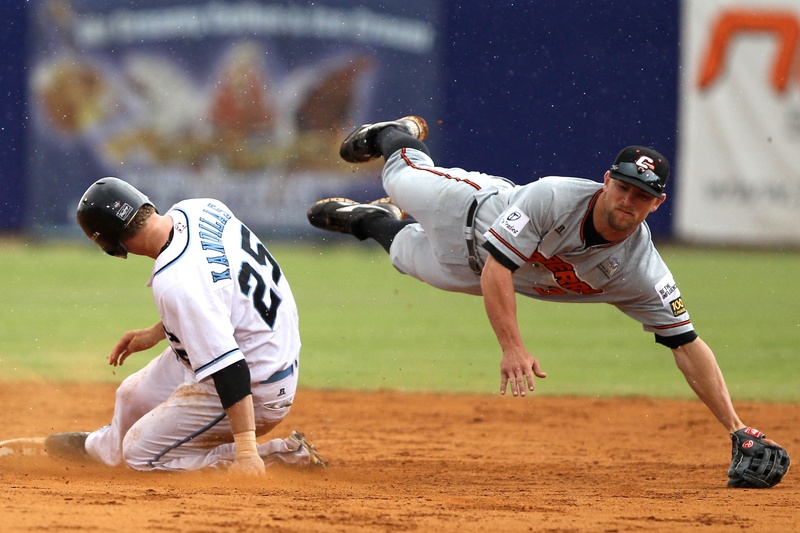 the Detroit Tigers Single-A Advanced affiliate Lakeland Flying Tigers was summoned to play in New South Wale’s capital city. 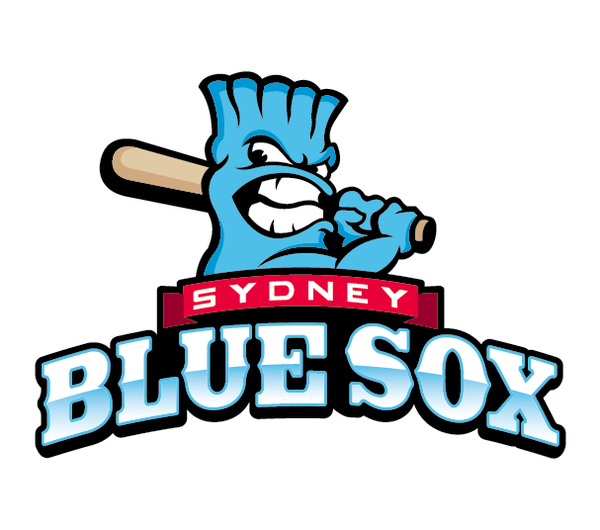 He was the most prized and highly-touted player of Sydney’s five American imports, including Top 40 Americans in the ABL J.D Williams (#29) and Tyler Herr (#23) as well as Zach Penprase (#20) and Geoff Klein (#13). 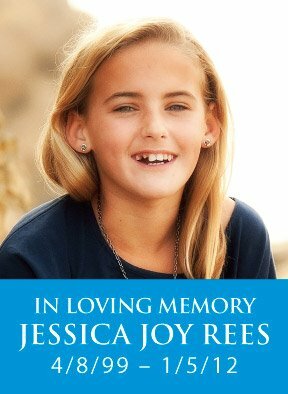 Thank you to everyone in Australia! You guys were awesome! 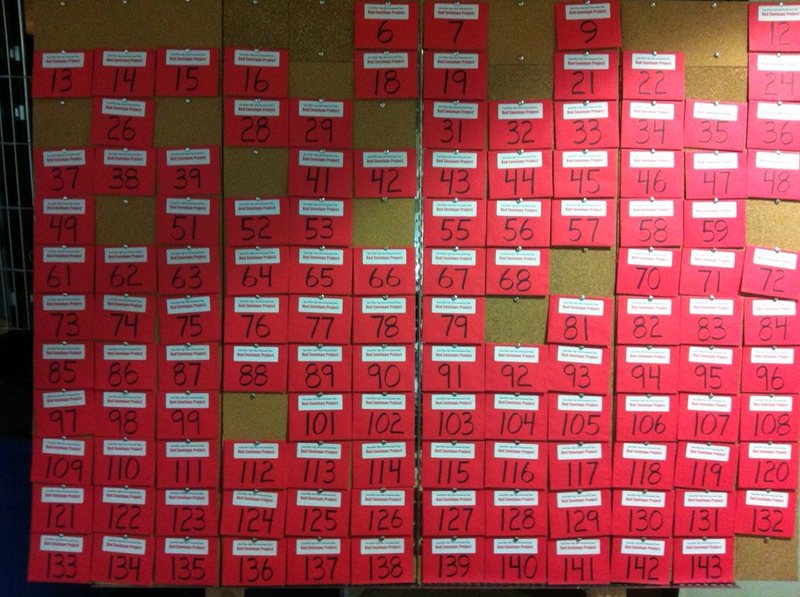 So much support! We all loved our time here! Thank you for the hospitality! 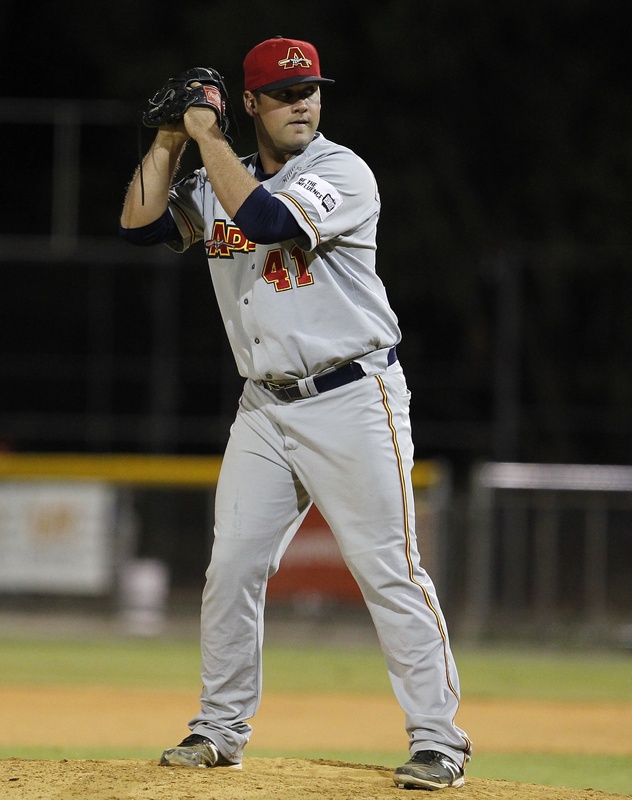 Robbins, alongside former Sydney Blue Sox and 2012 Top 20 American in the ABL Tyler Collins (#9), led Lakeland to a Florida State League Championship after appearing in 124 games last year. 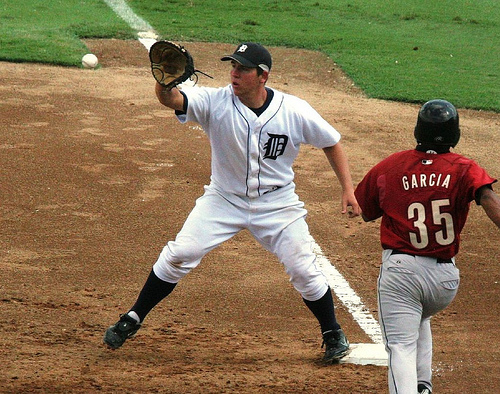 The left-handed hitting DH and first baseman made his pro debut at 18 when he played for the Rookie Gulf Coast League Tigers and was ranked the 29th best prospect in the Tigers organization by Baseball America. 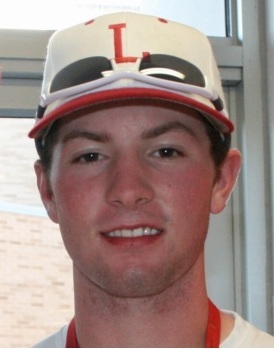 A 30th round pick by Detroit in the 2009 draft out of Shorecrest High School in Shoreline, Washington, the 22-year-old was third for Sydney in batting average (.298), slugging (.461) and RBI (26). 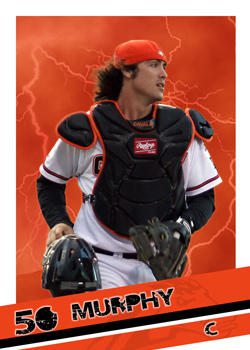 #8 Jack Murphy of the Canberra Cavalry was selected by the Toronto Blue Jays in the 31st round of the 2009 MLB June Amateur Draft from Princeton University in Princeton, New Jersey. 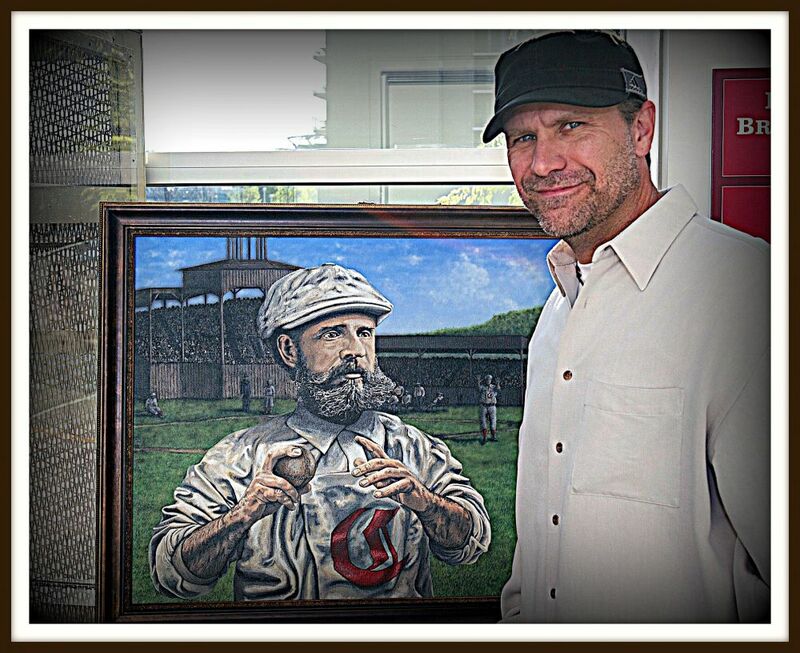 Excellent behind the plate, the 24-year-old Sarasota, Florida-born catcher possesses a .993 fielding percentage (better than any catcher in the MLB Hall of Fame). 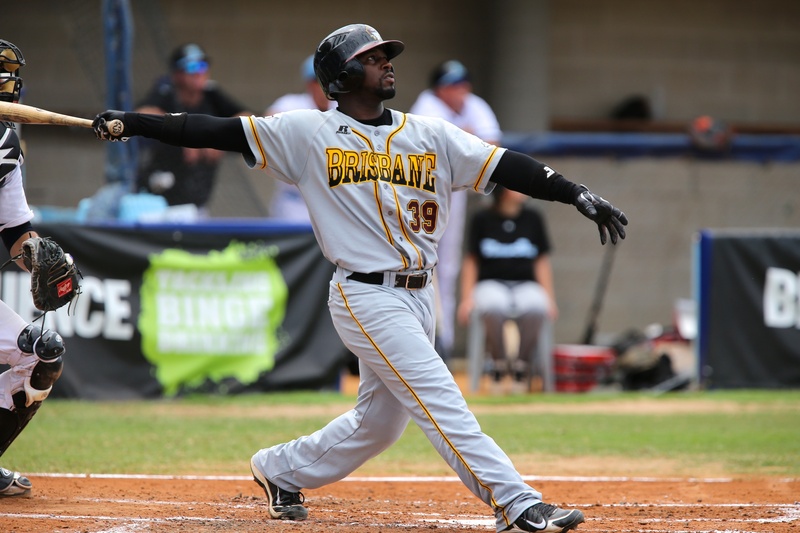 Throwing out 29 of 76 baserunners (38%) while finding his power stroke and hitting 10 home runs in 2012 at Single-A Advanced Dunedin, Murphy had a breakout season prior to joining the Canberra Cavalry. 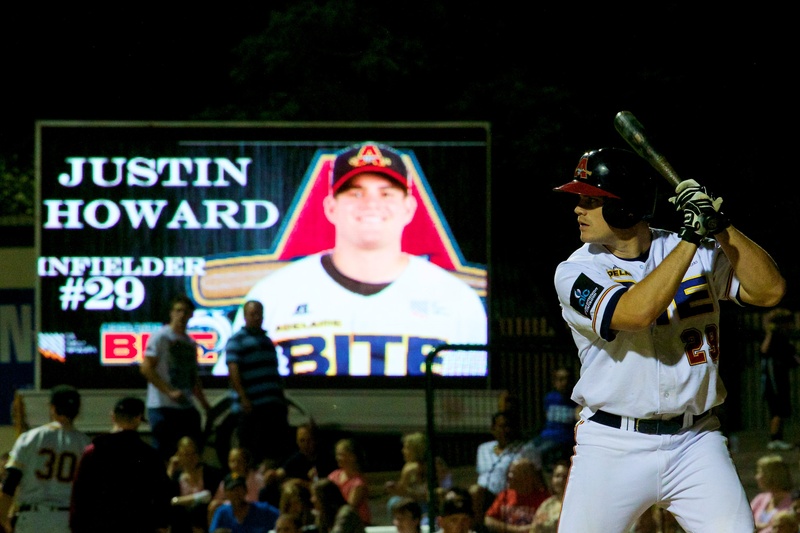 He caught fire against the Melbourne Aces in ABL Round Four action–during which he went 9-for-17 with a home run, a double and five RBI–and was subsequently chosen to represent Team World in the 2012 ABL All-Star Game. 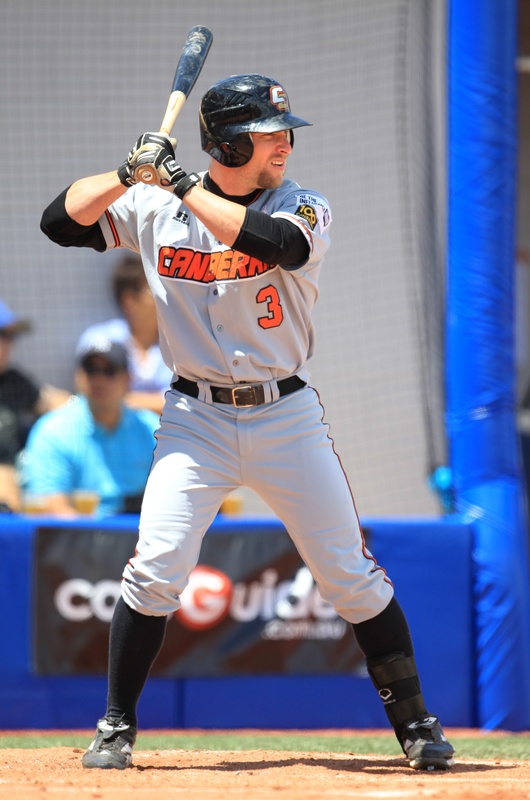 Third on the 2012-13 Cavalry staff in doubles (11), home runs (5) and RBI (24), the Toronto Blue Jays prospect posted a respectable .304 batting average and a .480 slugging percentage. 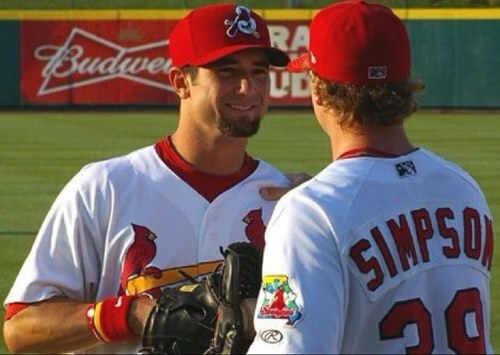 22-year-old Ohlman and San Miguel split time between first base and catcher with the Heat. 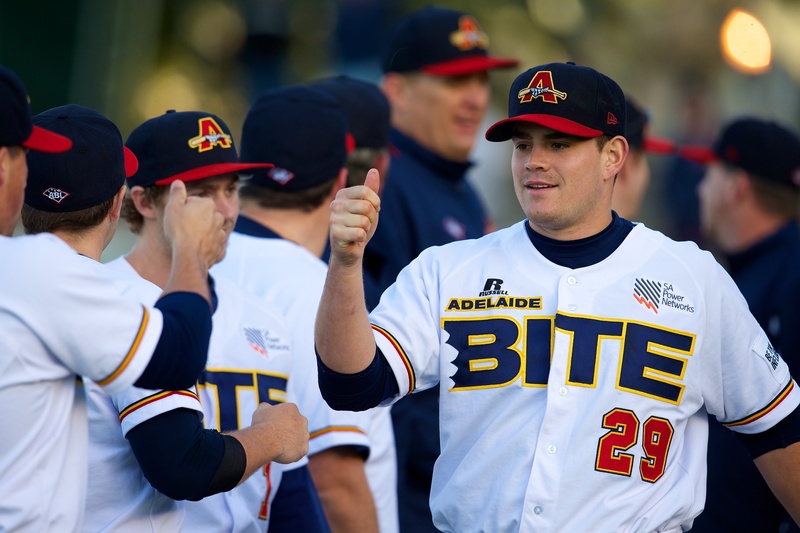 Having the best overall ABL campaign of the three Baltimore farmhands, Ohlman hit .317 with six home runs and 27 RBI in 43 regular season games and hit .467 in the postseason. 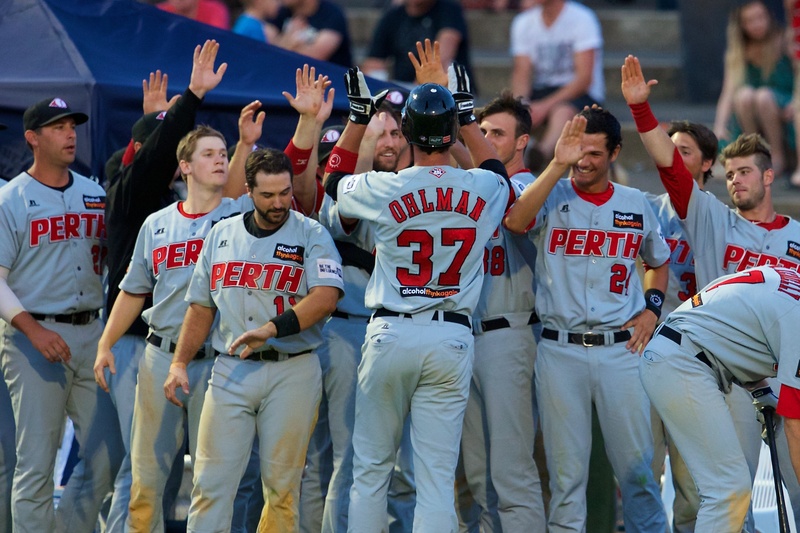 Wanted to thank the @perthheat family for welcoming me with open arms this year. 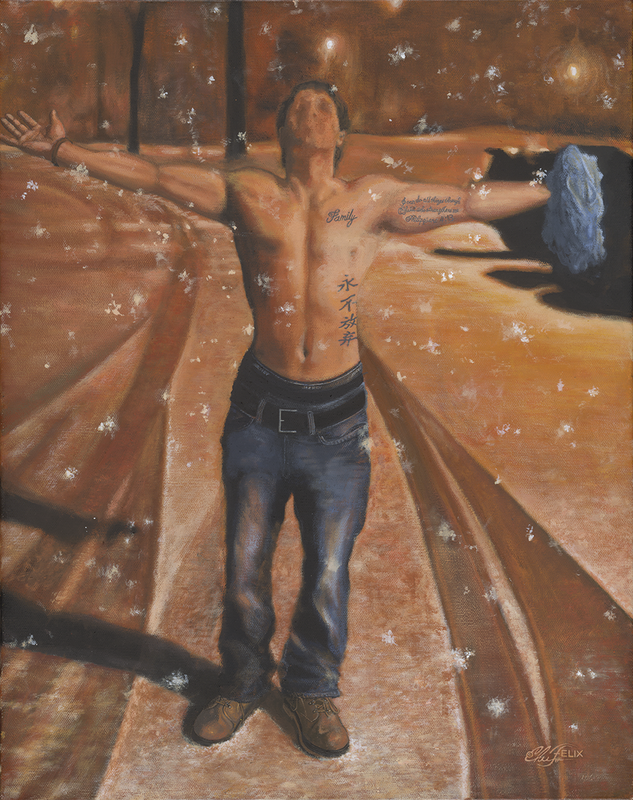 I had the time of my life and hope to see everyone soon! 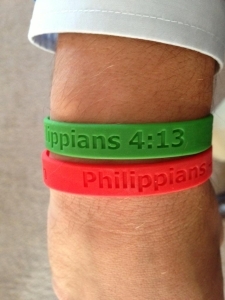 @amberroy23 I’m going over there to play winter ball. So not to rub it in, but it’s kind of the best vacation ever!! If this place had American music it would be close to perfect! 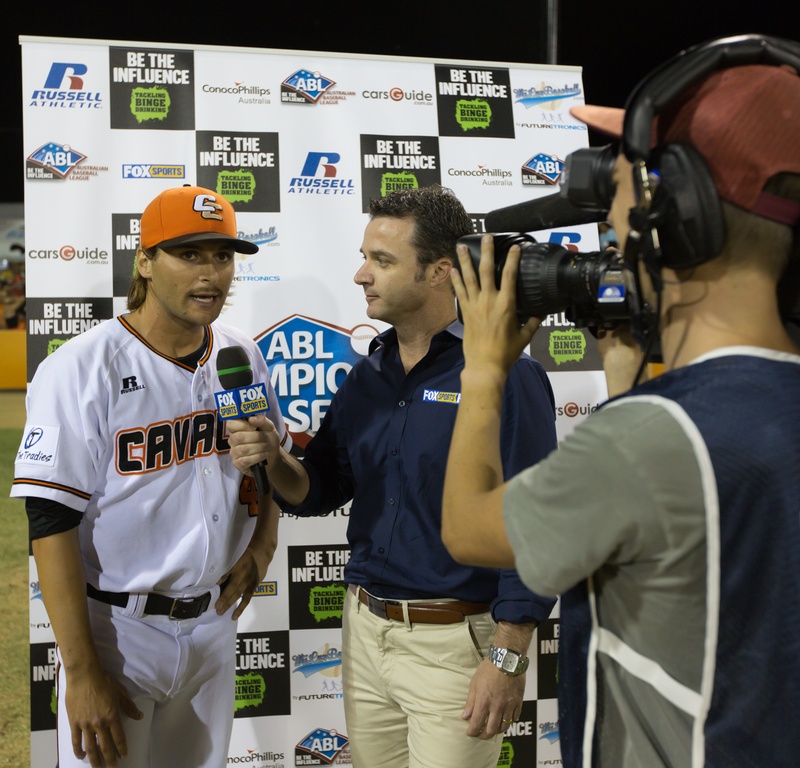 #6 Ryan Stovall of the Canberra Cavalry signed on with ACT Baseball club Tuggeranong Vikings after a try-out with the Arizona Diamondbacks aspiring to make it in the ABL and eventually to MLB. 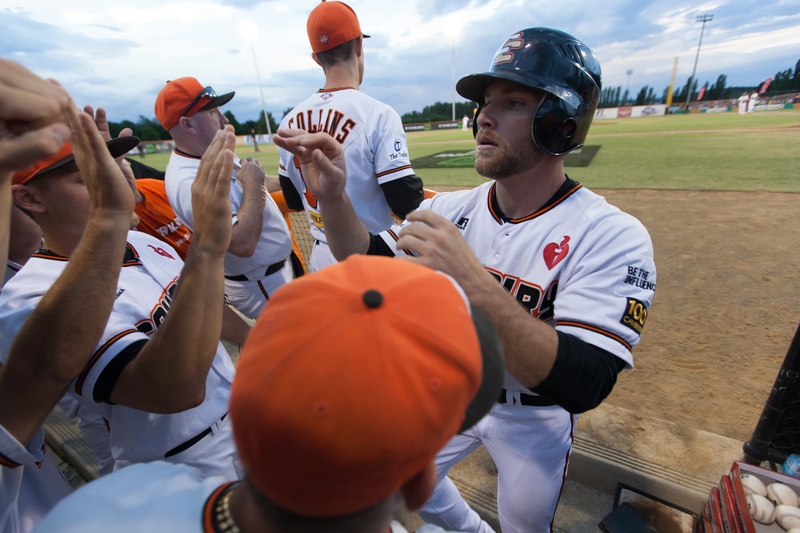 Cavalry manager Michael Collins learned of the 25-year-old Florida native in no time and officially added him to the Canberra roster after making an impression in the New Zealand national team exhibition series. 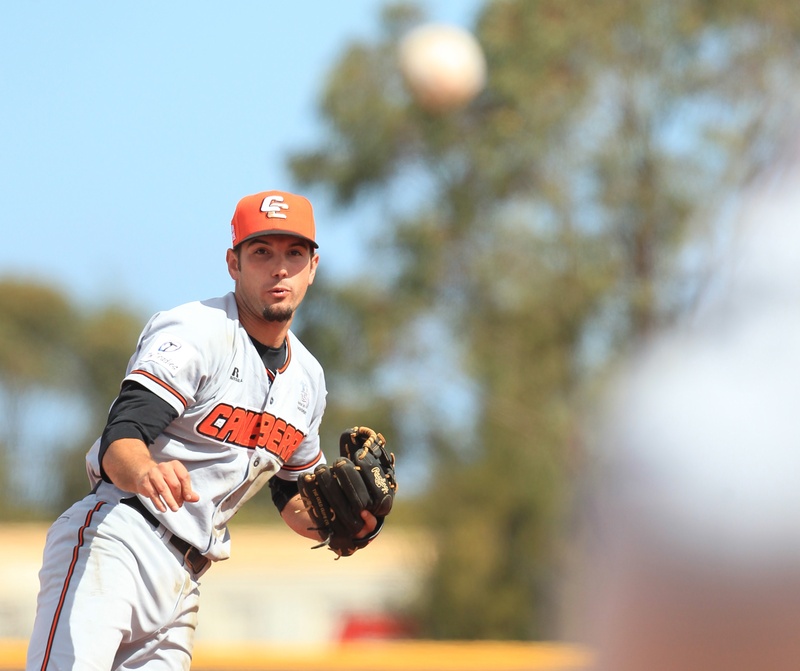 It was the second time an import playing for a local club has made an instant impact for the Cavalry as fellow Top 40 American in the ABL Kody Hightower had been recruited by Canberra from the Ainslie-Gungahlin Bears in 2011. 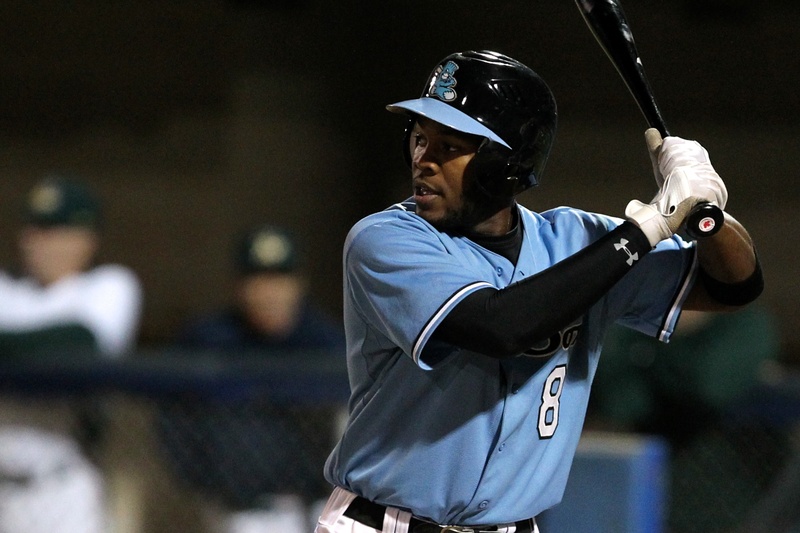 Originally selected by the Kansas City Royals in the 19th round of the 2009 draft out of Georgia’s Thomas University, he played for Single-A Advanced Wilmington Blue Rocks in two of his three seasons in the Royals organization before being delisted in 2011. 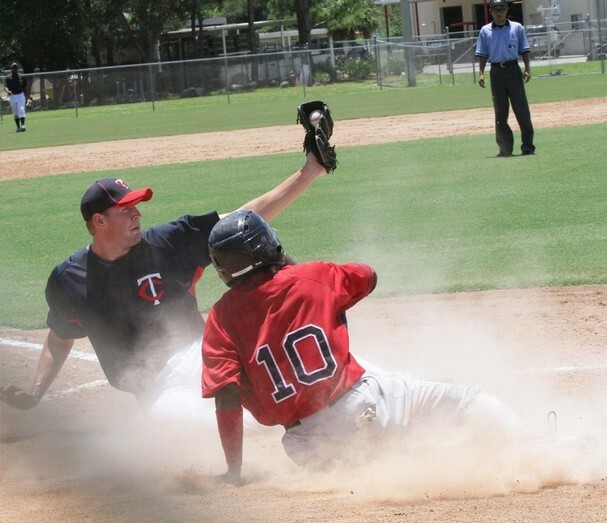 Appearing in 80 games for the American Association of Independent Baseball 2012 Fargo-Moorhead RedHawks, Stovall was a very well-seasoned utility player who saw time at first, second, and third as well as all three outfield positions. Changed the channel to #MLBNetwork just in time to see @ryanstovall9 hit a bomb to right field. 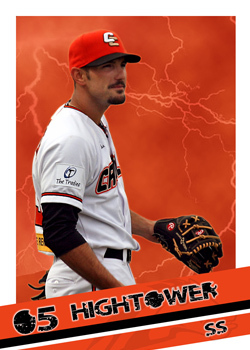 Congratulations to Kody Hightower on winning the our ABL Fan Choice Award.He won by 7 votes over Jack Murphy. 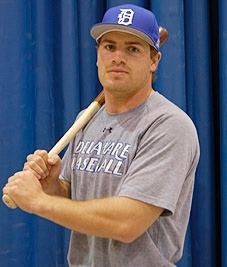 16 doubles, 61 runs scored and 64 RBI in 58 games during his 2008 collegiate campaign. 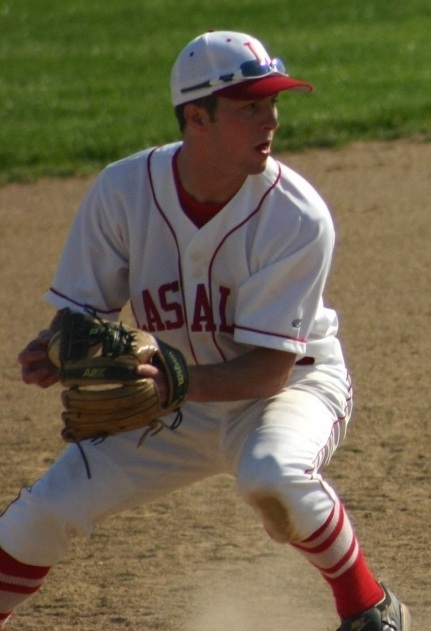 Despite his stellar year, he was completely ignored in the 2008 MLB June Amateur Draft. 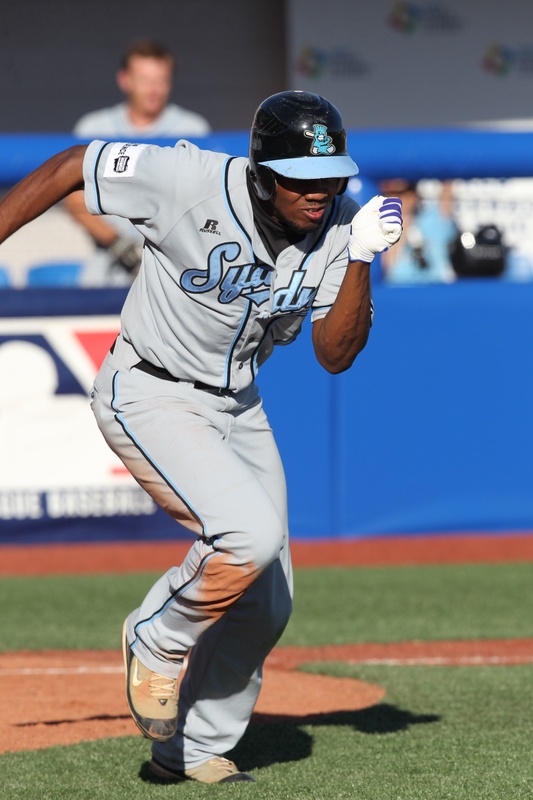 Witness the speed of #5 Kody Hightower when he legs out this inside-the-park home run off #14 Anthony Claggett (of Top 40 Americans in the ABL fame) in 2013 ABL Championship Game 1 by clicking HERE and when he sprints around the bases after launching a leadoff homer off Detroit Tigers prospect Warwick Saupold in ABLCS Game 2 by clicking HERE. 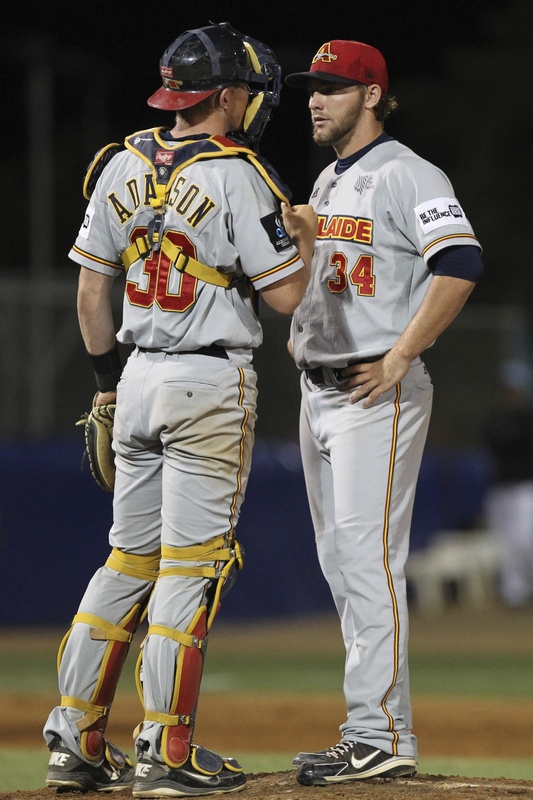 the Cavalry and the ABL with a .406 batting average. 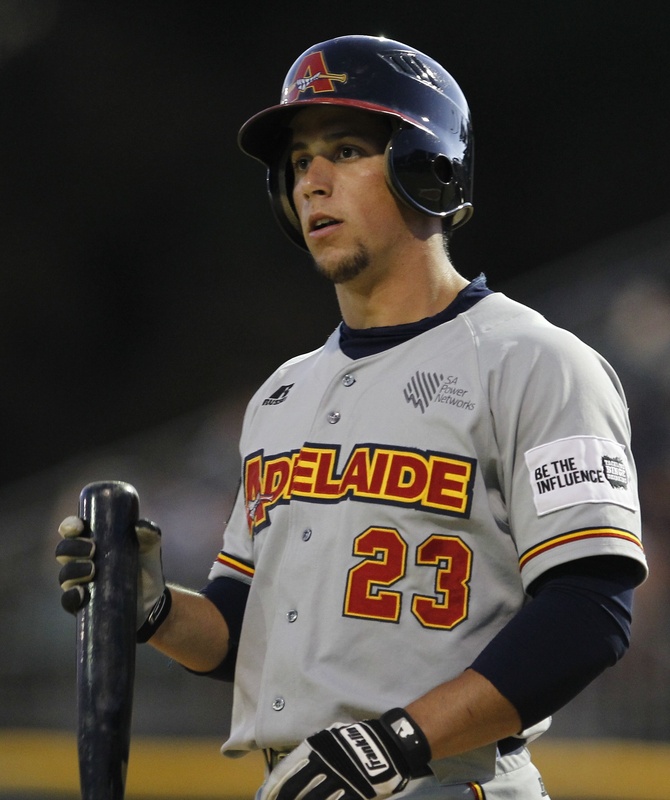 Igniting the league’s best offense–which finished nearly thirty points higher (.295 batting average) than second place Perth (.267 batting average), the Cavalry shortstop went 11-for-17 (.647) with two doubles, two home runs, three runs scored and six RBI in four games against the Melbourne Aces during ABL Round Seven competition. 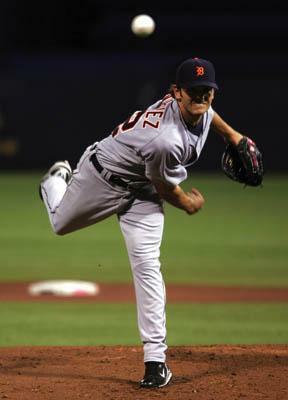 debut for the Detroit Tigers on May 13, 2007.
a 2.77 ERA. 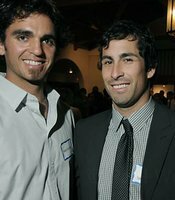 Picked by the Detroit Tigers in the 7th round of the 2003 MLB draft out of the University of California, Santa Barbara, the Southern Californian spent three years in the minor leagues before making his MLB debut in 2007. 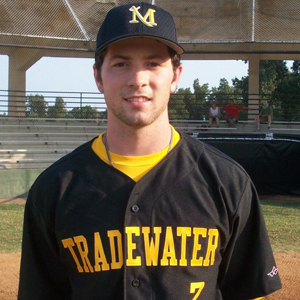 After signing with the Pittsburgh Pirates in 2009 and making seven starts, Vasquez was dealt to the Tampa Bay Rays in 2010. At Triple-A Durham, he went 6-2 with a 4.88 ERA in 12 starts. 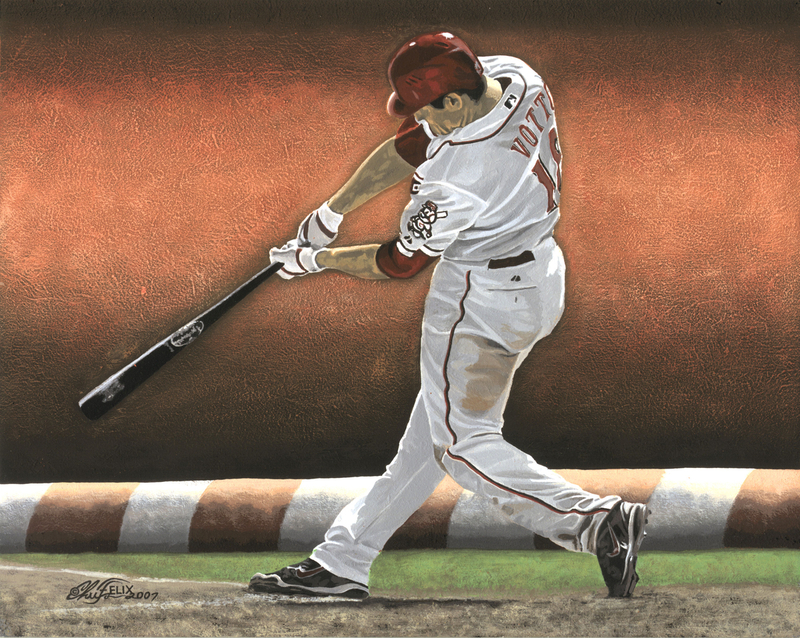 Signed by the Los Angeles Angels of Anaheim during the winter of 2010, Vasquez was subsequently released at 2011 Angels Spring Training. 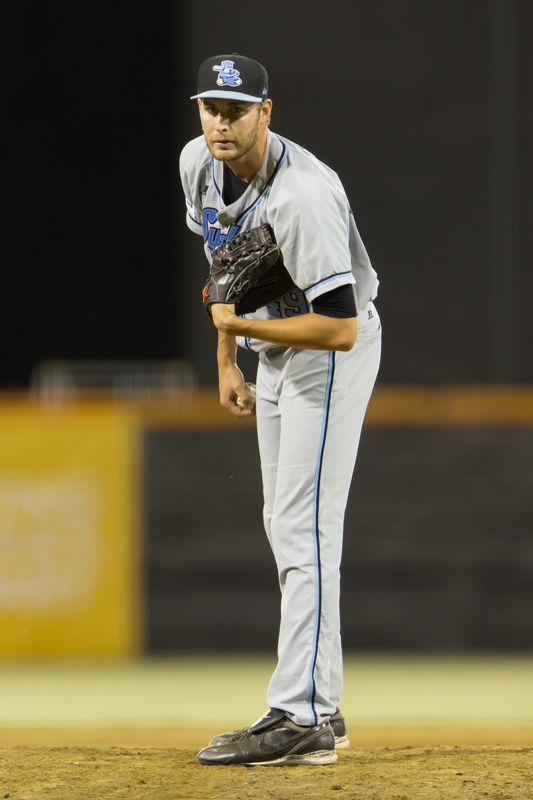 He pitched for the indy Southern Maryland Blue Crabs in 2012 before heading to Perth. 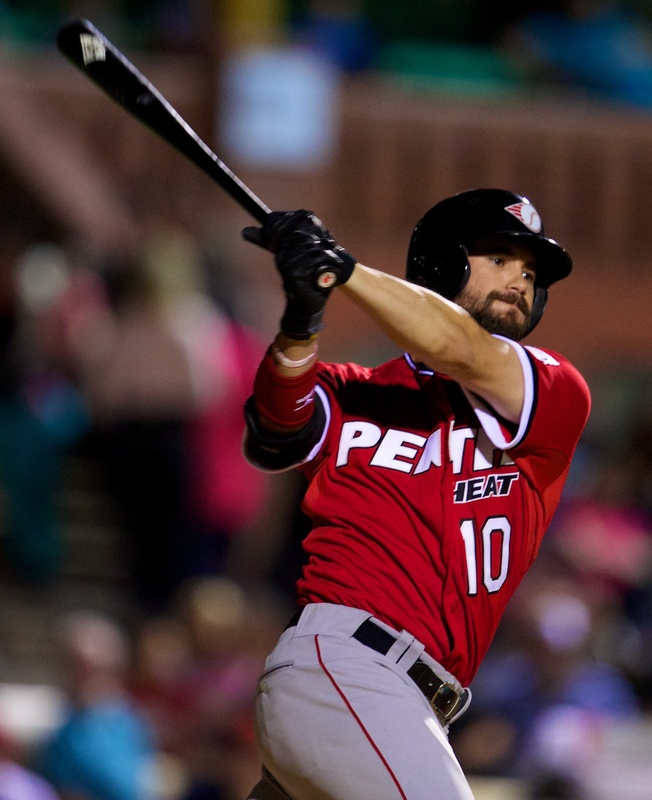 Now in his 11th pro baseball season, the 30-year-old veteran hopes to start at Triple-A Rochester before gravitating toward his imminent return to MLB in Minnesota. 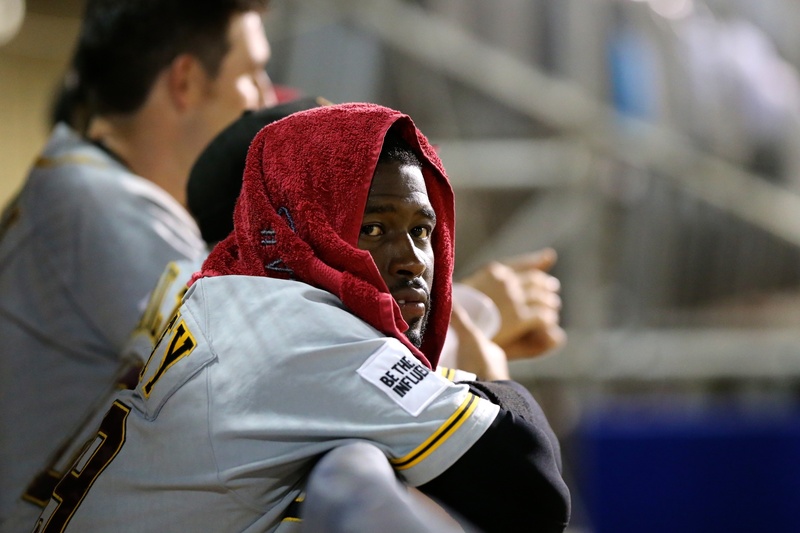 Hearing #Pirates in minor — very minor — trade talks with #Rays. 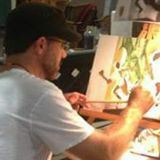 Possibly Virgil Vasquez. what I’ve always known and told people. been a long fun road and I’ve enjoyed every moment. I’ve just got to thank the Heat, the organization and especially my teammates. 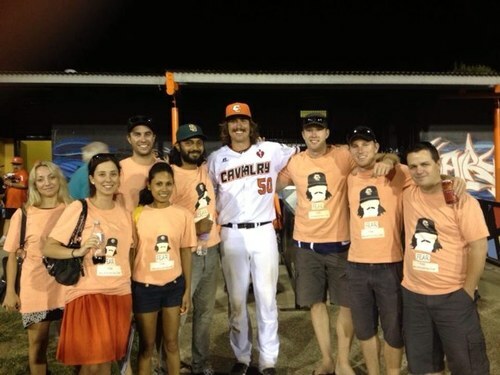 @phoulballz @abuschini @canberracavalry thanks Jay!! Was an amazing experience! 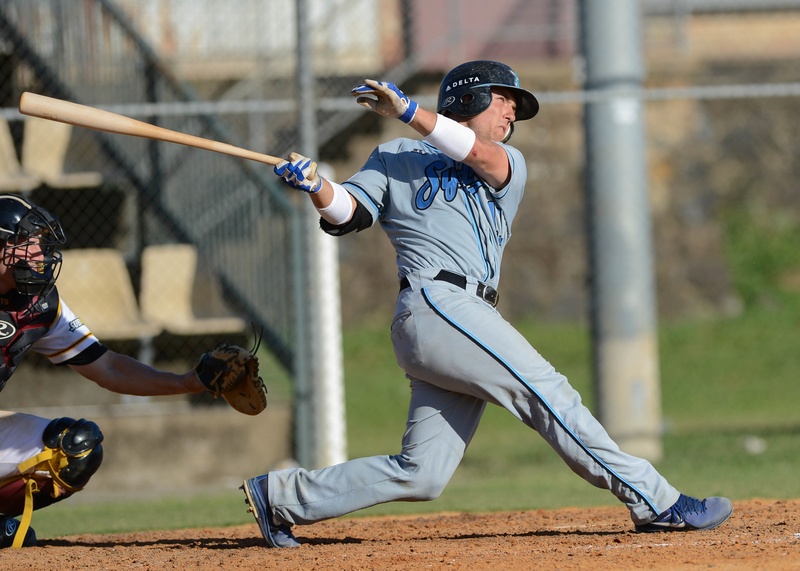 Experience firsthand the power of ABL All-Star Jeremy Barnes‘ bat by clicking HERE. I am officially signing to pitch in the New York @yankees organization. 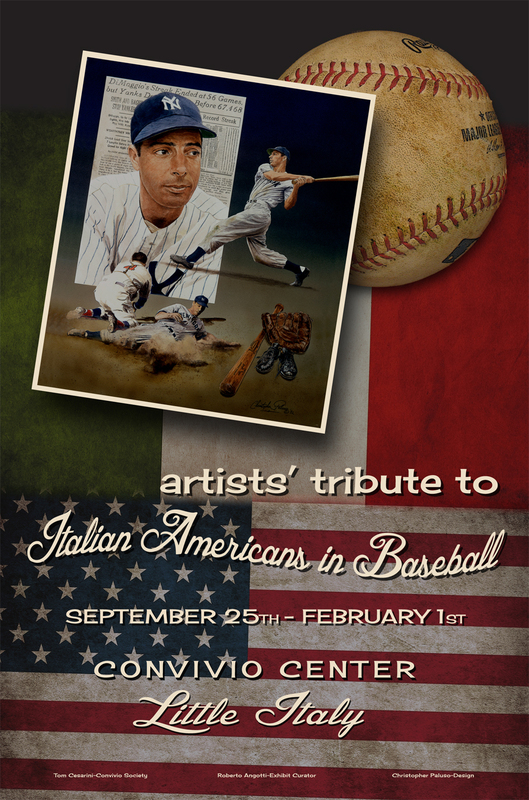 I look forward to making the journey to the big leagues! 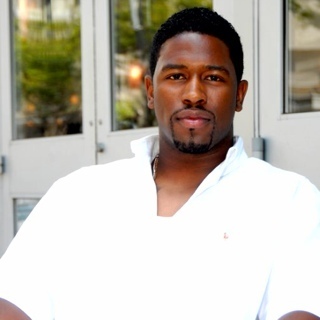 #Yankees also added RHP Chris Smith for their system. 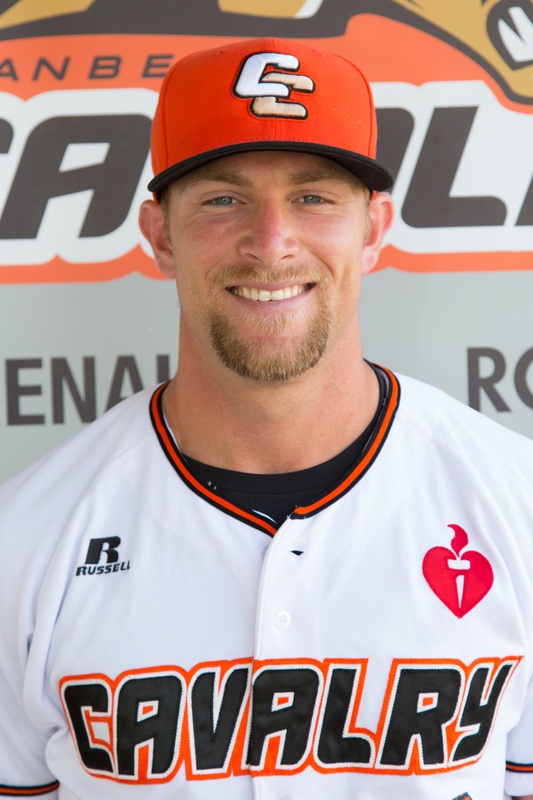 He was 9-6, 2.92 with Washington (Pa.) of the indy Frontier League in 2012. 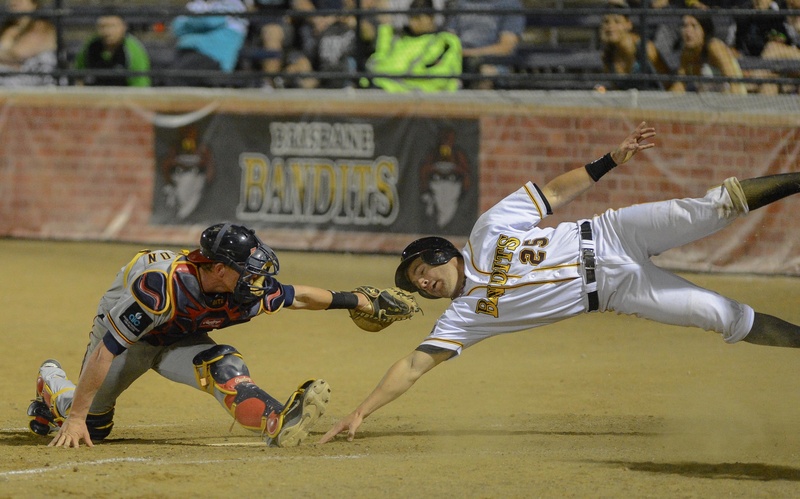 Named ABL Pitcher of the Week for Rounds Seven and Nine, #2 Chris Smith of the Brisbane Bandits crushed hitters in Australia. 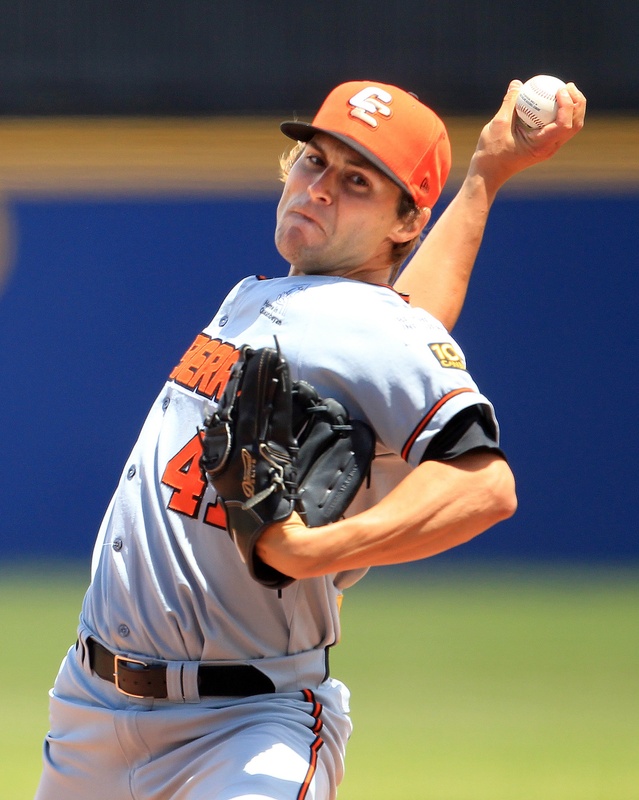 The Kentucky native threw seven innings of one-hit ball with 11 strikeouts on December 14th against the Adelaide Bite, and returned just two weeks later for a memorable encore performance by pitching a complete shutout with a new ABL record 15 strikeouts versus the Melbourne Aces. 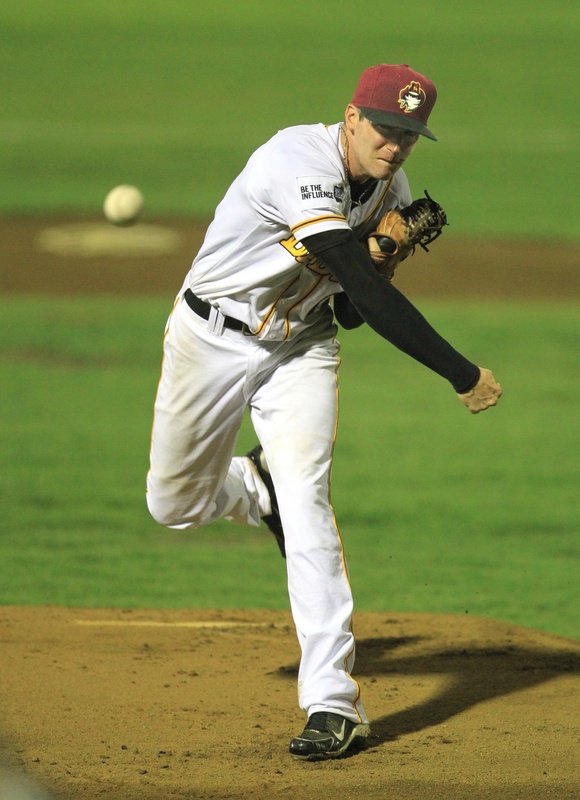 In his nine starts for the Brisbane Bandits, the 24-year-old right-hander had the ABL’s lowest WHIP (.85)–while posting a 3-3 record with a 2.31 ER and a 65:7 strikeout-to-walk ratio in 50.2 innings. The former Kentucky Wesleyan College outfielder and closer set a Panther season record with eight saves during his senior year. Ranking in KWC’s all-time Top 10 in six pitching and hitting categories, Smith broke college records for most games played and starts (187). 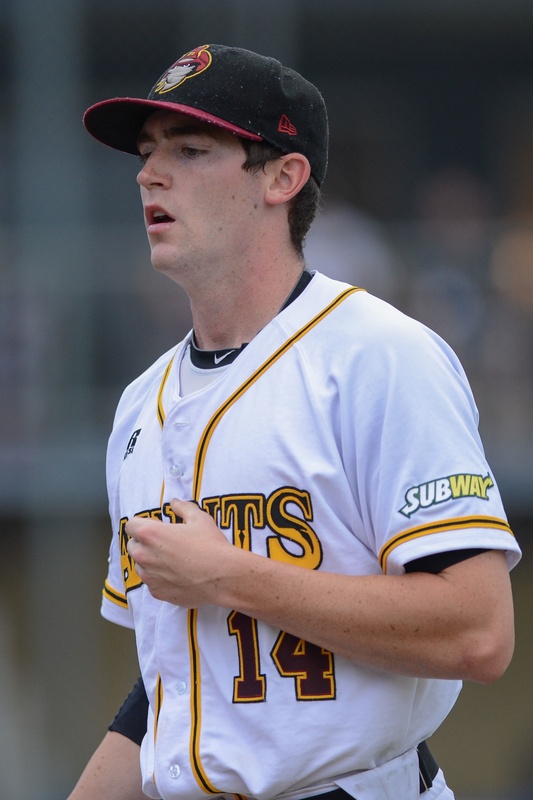 As a 2012 indy Frontier League Washington Wild Things starting pitcher, the Yankees prospect led the team in starts (19), wins (nine), innings pitched (129) and strikeouts (116). Miss Australia but it feels good to be home! 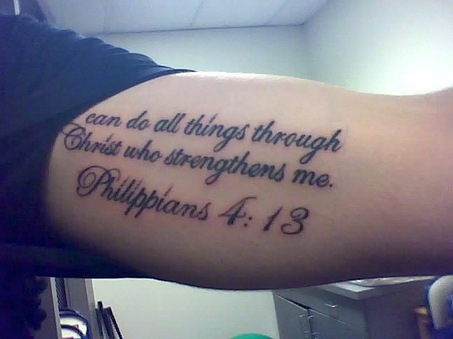 @c_smitty5 thanks mate! 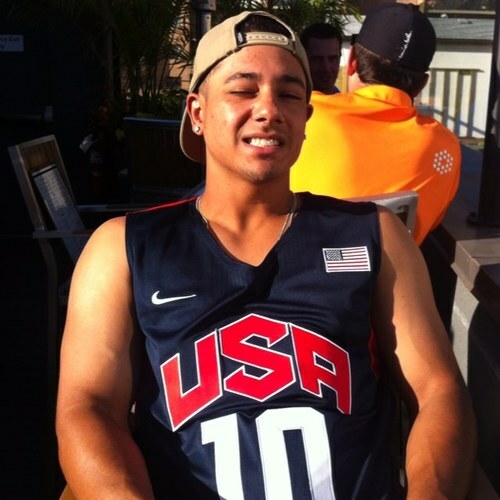 Goodluck with the Yankees. 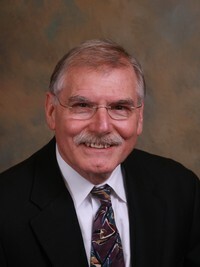 Glad I won’t be facing you in spring. 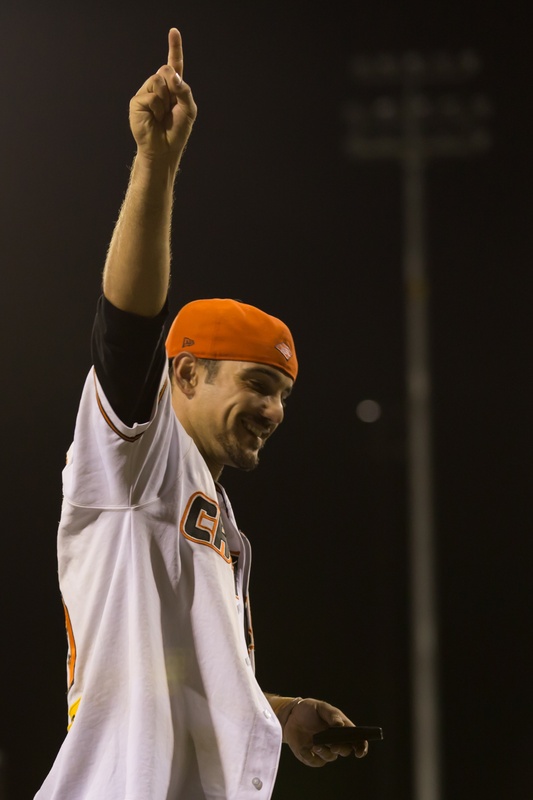 #1 Adam Buschini of the Canberra Cavalry–was not named to Team World in the 2012 ABL All-Star Game. 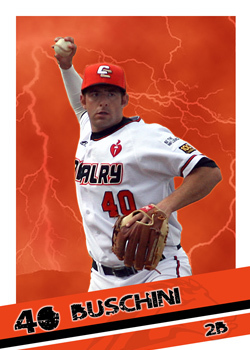 Yet, Buschini was awarded the first-ever ABL Triple Crown for his heroic 2012-13 ABL regular season. 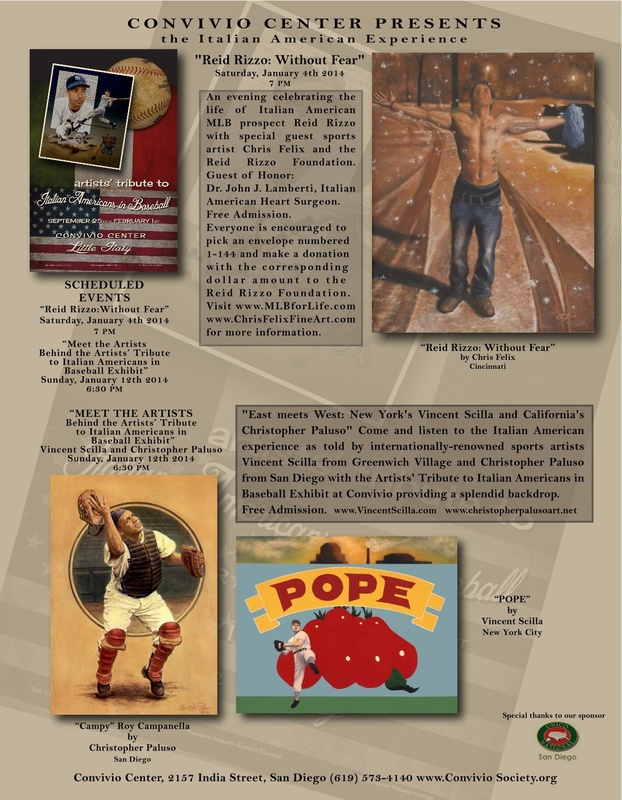 The Triple Crown–awarded to a player who has the highest batting average, the most home runs and driven in the most runs in a season–is one of the game’s rarities. The Triple Crown has only been achieved 16 times in over 130 years of MLB history. 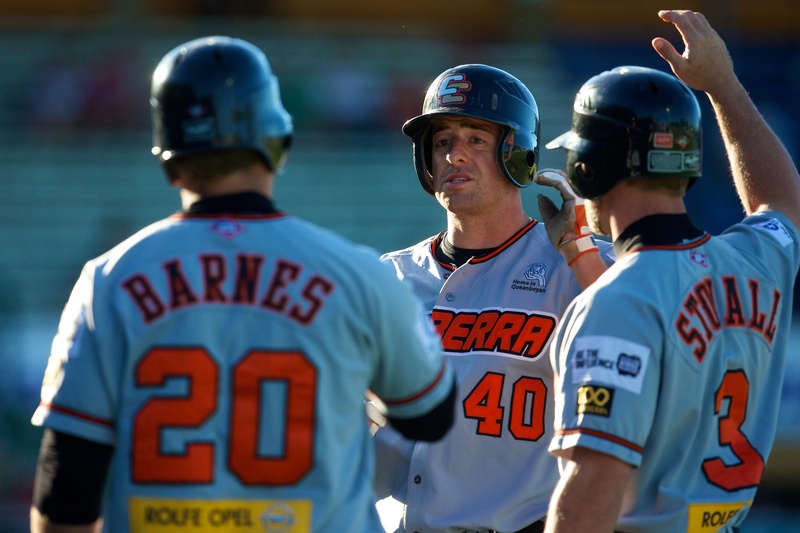 The 25-year-old Northern California-based slugger claimed the ABL Triple Crown with a .363 batting average, a league record-tying 15 homers, and an ABL record-breaking 50 RBI in just 45 games. 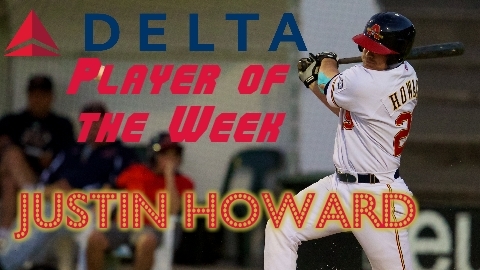 He was named ABL Player of the Week twice. 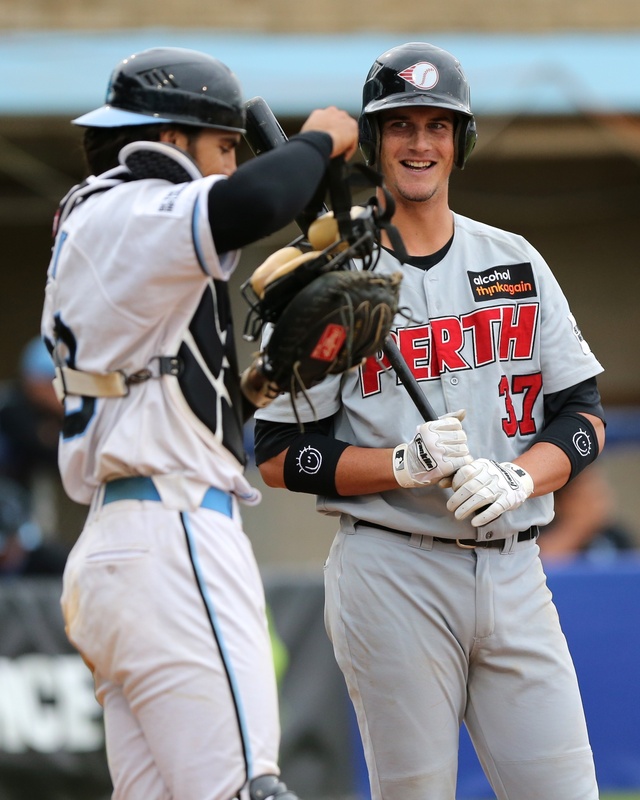 In ABL Round 10 action, Buschini went 8-for-17 (.471) with a double, three home runs and 9 RBI. 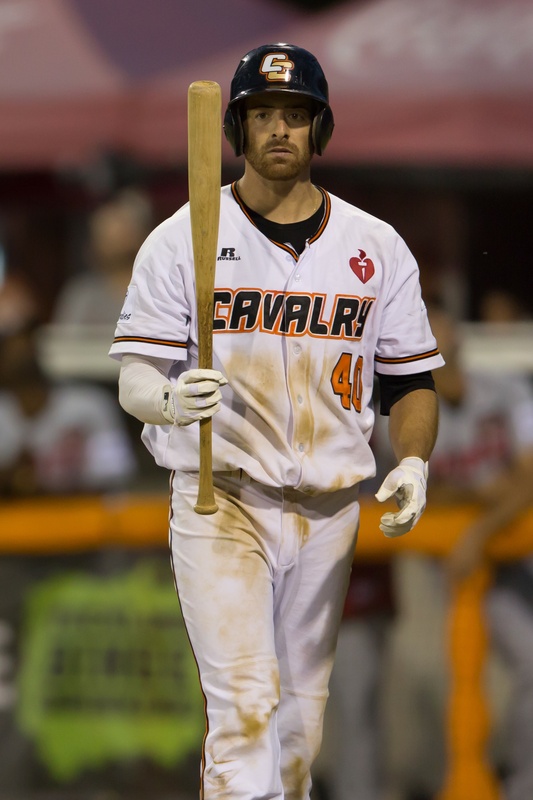 As if that was not impressive enough, he exploded in ABL Round 13 when he went 9-for-15 (.600) with four homers and 9 RBI to help the Cavalry claim the top playoff spot. 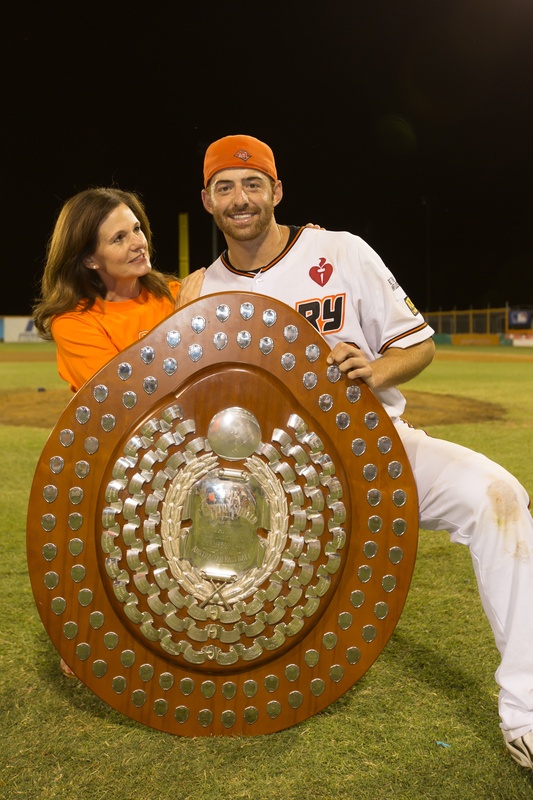 See ABL Triple Crown Winner and #1 Adam Buschini in action by clicking HERE and HERE.